Advantus-Idea Ology Remnant Rubs Metal Rub On Tool. 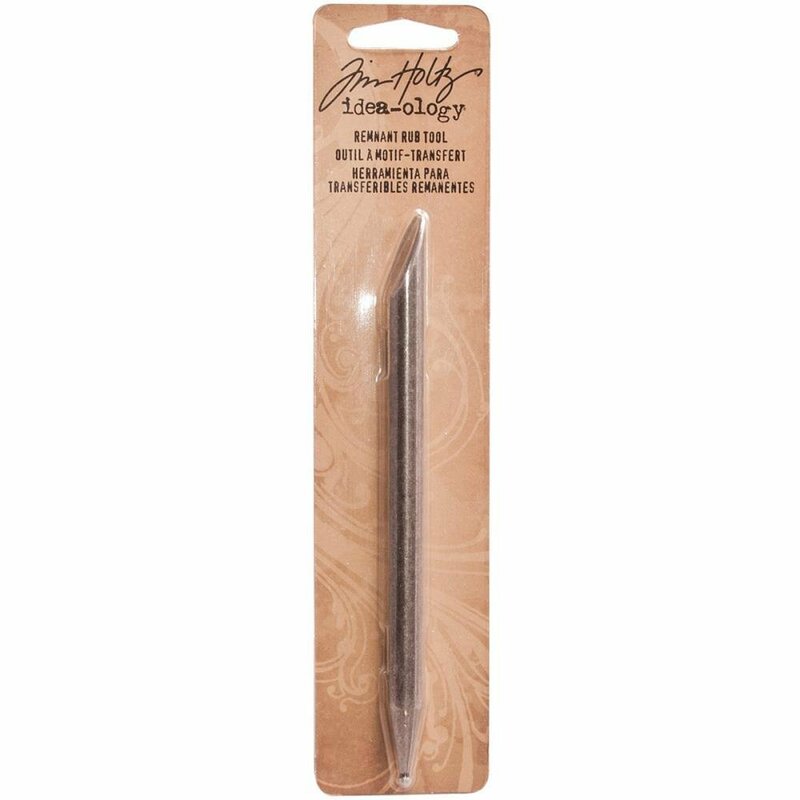 Heavyweight, antique metal rub-on tool featuring one end for covering large surface areas and one for detail work. This package contains one 5- 1/4 inch metal rub-on tool.